(1) Daniel O’Mahony, LC 2018 receiving his Quercus Scholarship (Academic) from Professor Patrick G. O’Shea, President University College Cork, at a ceremony in UCC recently. 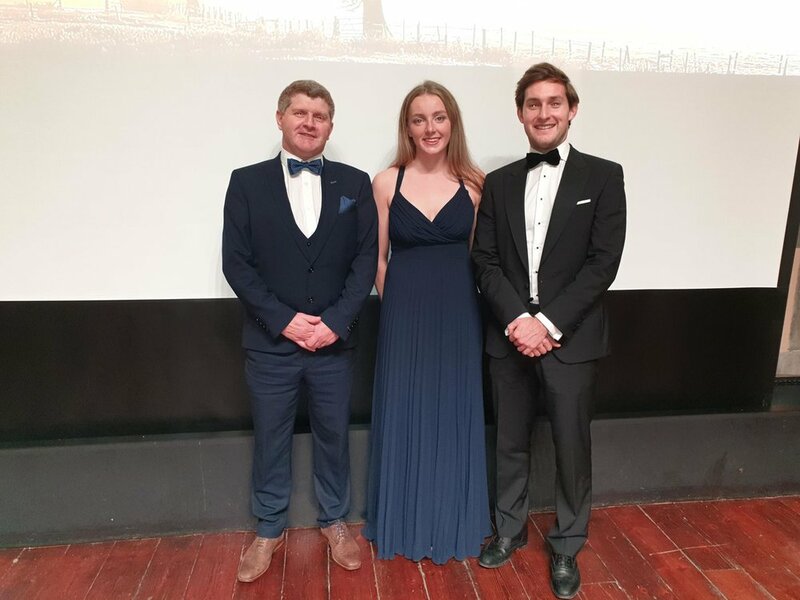 (2) Orla McCarthy and Daniel O’Mahony LC 2018 at the UCC Quercus Scholarship (Academic) Ceremony. Both students were recipients. (3) Aoife Casey & Paul O’Donovan receiving their UCC Quercus (Talented Youth) Scholarships, photographed with Principal Mr. Anton O’Mahony. 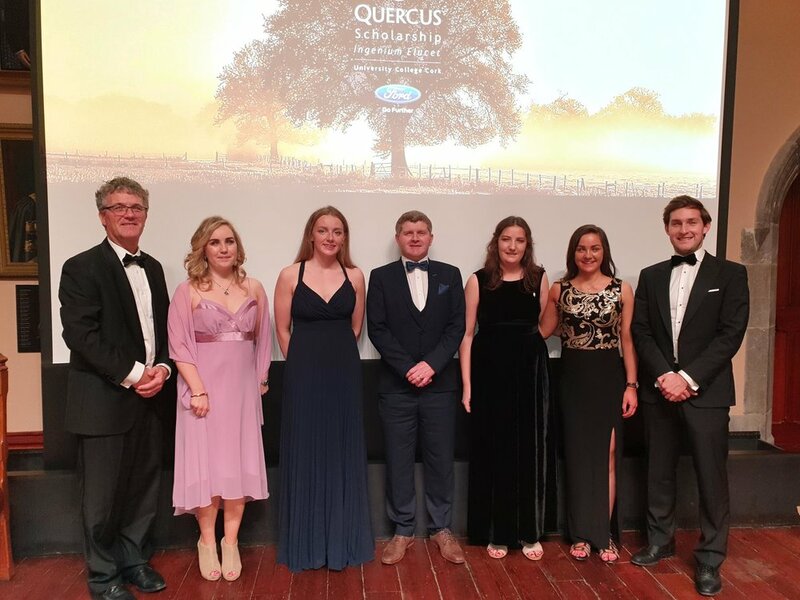 (4) Mairead Carey, Aoife Casey, Hannah Collins & Maria Carey (recipients of UCC Quercus Scholarships over the last 4 years) pictured with Prof. John Hanrahan Vice President of UCC & Mr. Anton O’Mahony Principal Skibbereen Community School.